Whether you call them sofas, love seats, settees or couches: this piece of furniture is usually the focal point of your living room. Therefore, the sofa is one of the furniture pieces that get the most use, making some wear and tear inevitable. Maintaining your sofa clean helps it to look more attractive for a longer period of time, and it also extends its life span. Therefore, you’re receiving the best value for your investment. Experts recommend a thorough sofa cleaning every 12 to 24 months, depending on use. Your best bet in keeping your furniture looking brand new is to hire professional upholstery cleaners, such as New Life Cleaning and Restoration. Regularly employing professional upholstery cleaners will mean that your sofa will remain looking new, hygienic and clean for longer periods of time. The longer it keeps in a good condition, the longer you it can remain in your home as an attractive and functional piece of furniture. This is particularly useful for tight budgets, as you don’t need to purchase a new sofa earlier than planned. If your couch is looking worn and dirty, don’t abandon it! You can still use it for a long time by having it professionally cleaned. Don’t experiment with trying to clean it yourself, as there’s a big chance that you can permanently damage it. Your best bet is to hire professional sofa cleaners and not have to spend time and effort doing it yourself and get worse results. We are a reliable commercial and residential sofa cleaning company with all the equipment to get your furniture looking and smelling like new again. 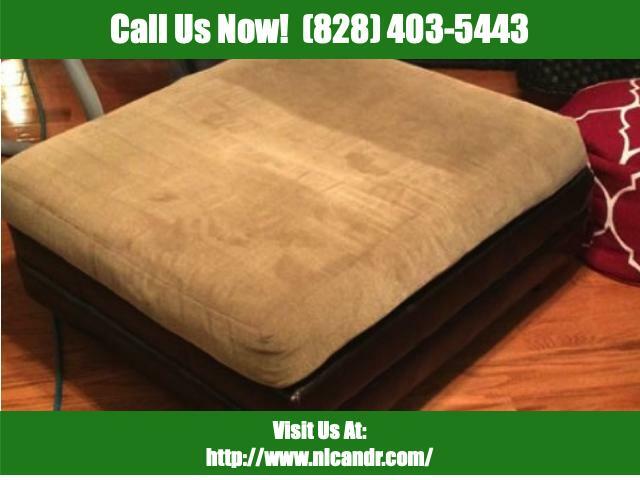 Why choose New Life Cleaning and Restoration upholstery cleaning services? If your sofa has stains, rubbing alcohol is the best solution to clean them, as it evaporates quickly and you don’t run the risk of soaking the fabric with water. Rubbing alcohol will do the job much better than regular couch cleaners. Dab the scrubbing side of a sponge in alcohol and rub vigorously. Once the stain is gone, let the couch dry and vacuum again. It’s important to regularly clean and de-stain your couch, but experts recommend hiring an upholstery cleaning company, such as New Life Cleaning and Restoration, every twelve to twenty-four months to do a deep cleaning. We use the best cleaning products and equipment, but also have the know-how and experience to make your couch look like new. 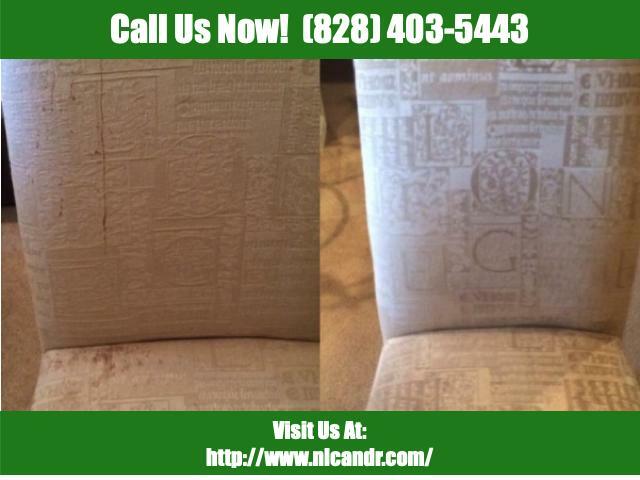 Our upholstery cleaning process is thorough, attentive and extensive. Our trained technicians have upholstery cleaning know-how and will always deliver great results. We start by identifying the fabric composition to determine the best cleaning methods and techniques, especially for problem areas. 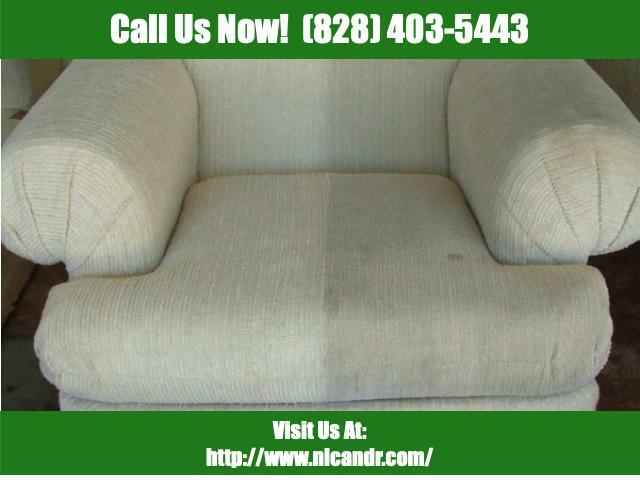 Your upholstery is rejuvenated as we remove all the persistent dirt, grime and debris that resides in the fibers, without damaging the fabric. You will be able to see immediate results, and the long-term benefits include longer wear and improved air quality. Your sofa will be clear of dust, dirt and other pollutants. The cleaning solutions that we use don’t leave any residue behind, so your sofa will not attract any extra dirt or dust and you’re left with a clean looking couch and a fresh, clean scent. Each time you employ the services of New Life Cleaning and Restoration we guarantee that you will be satisfied by our results. It might seem tempting to rent a steam cleaner to fully clean your furniture. However, the high powered washers that we employ are better at extracting debris that has settled deep into the fabric, as well as removing stains than anything you can rent or buy. Our trained experts know the right amount of water to use so no damage comes to your furniture. One of the most common mistakes non trained people make is using too much liquid in the fabric, which can cause mold or odors which a professional will need to remove. Our professional steam clean furniture process will brighten up your living space and deliver a more comfortable living environment for you and your family. Why Hire a Professional Upholstery Cleaning Company? Professional upholstery cleaning is important for everybody, but it’s particularly important for any households with children or pets. It doesn’t matter the fabric your sofa is covered in, be it leather or fabric, your sofa will get dirty at some point. Treating your furniture with stain resistant coating helps, but certain liquids will still stain, and it doesn’t prevent any smells being absorbed into the fabric. Professional furniture cleaning will get rid of dust, dirt, odors or other debris from getting accumulated in your sofa. We understand that your upholstery is a major investment, and we can help protect that investment, providing your upholstery with a longer life and having it look newer and cleaner for longer. Our years of experience cleaning a wide range of fabrics helps to preserve the appearance and color of your upholstery fabrics, ensure hygiene and slow the discoloration process. 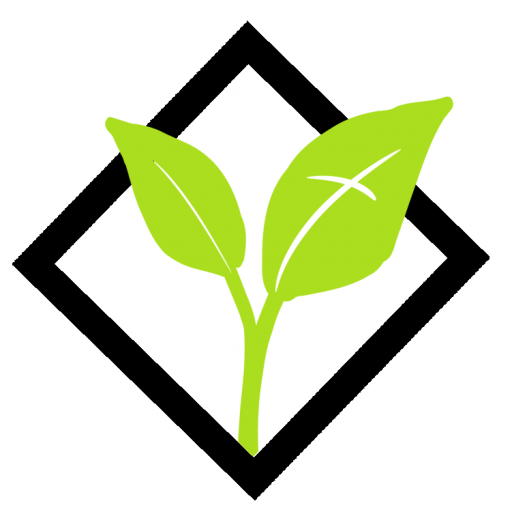 New Life Cleaning and Restorationsteam cleaning furniture technicians are equipped with the best and most modern non-toxic chemicals, which will not cause harm to any person or pets in the household. We will make sure and choose the correct and most appropriate cleaning solutions for your natural or synthetic furniture upholstery cleaning. A professional steam clean furniture from New Life Cleaning and Restoration will brighten up your living space and deliver a more comfortable living environment for you and your family. We specialize in upholstery steam cleaning. Our steam cleaning technicians have the most advanced knowledge and use the latest machines to provide upholstery steam cleaning. Different types of fabrics, including natural and synthetic fibers on your love seats, couches, sofas, kitchen chairs, etc. require special care when steam cleaning. We will choose the correct and most appropriate cleaning solutions for the type of fabric you require to clean. Microfiber couches can be comfortable and beautiful, and they are some of the most popular pieces of furniture on today’s market. It’s easy to see why, as microfiber is a synthetic fabric that repels stains and liquids better than most other upholstery fabrics. It’s also very close to the look and feel of suede at a much more attractive and affordable price. Microfiber couch cleaning needs different cleaning techniques than other fabrics. Make sure to thoroughly vacuum your couch before cleaning, including the cushions. This will loosen or remove the dust, dirt and hair. The sofa steam clean that we provide uses a powerful hot water extraction system reaching the roots of the upholstery to destroy and eliminate dirt, stains and bacteria. The steam cleaning method is commonly known as one of the best ways to clean, disinfect and deodorize all types of fabrics. 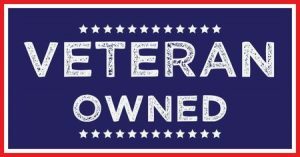 It also extends the life of your upholstery. It is extremely beneficial if you or someone in your household suffers from common allergies or skin conditions such as asthma or eczema, as by disinfecting your sofa, these conditions can greatly diminish. 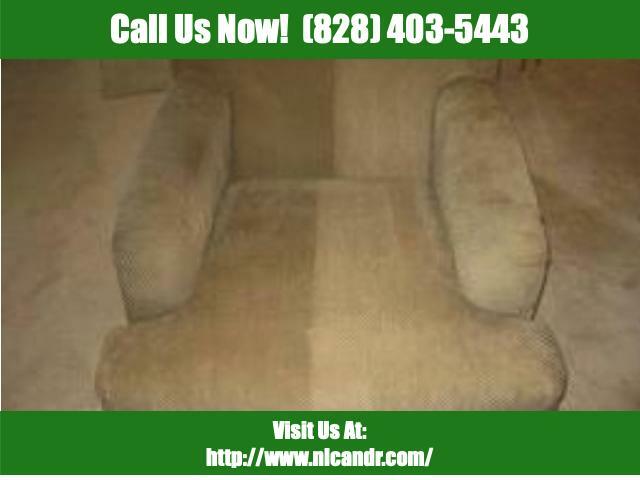 If you’re looking for a professional upholstery cleaner, look no further than New Life Cleaning and Restoration. We have a dedicated team that is both talented and experienced in upholstery cleaning. They are very dedicated to their jobs, and are committed to giving you the best quality work every time.